Gentle exfoliating, toning and detoxifying formula with pure Dead Sea salt crystals, guava and natural vanilla extracts. 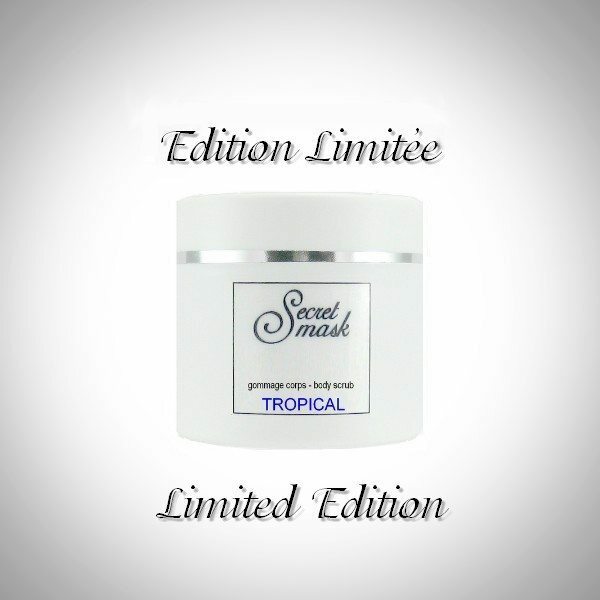 Special Summer Scrub : its exotic fruit scent will turn your bathroom into a sunny tropical beach. Formulated to be used as a scrub in the shower or as bath salts (a tablespoon in the bath) for recovering a soft and perfectly moisturized skin. Regular use helps preventing ingrown hairs on legs. Suitable for sensitive and all skin types. Properties exfoliating, regenerating, relaxing, detoxifying, soothing. 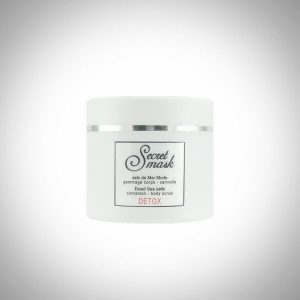 Active ingredients Dead Sea minerals, rose hip, vanilla, guava, vitamin E, wheat germ oil. Instructions massage the melting texture on wet skin for gently washing the dead cells off.